Skyline Chili has a lot to celebrate this year. What are they celebrating? Will it be an all day thing? Will the Skyline in Lexington participate? 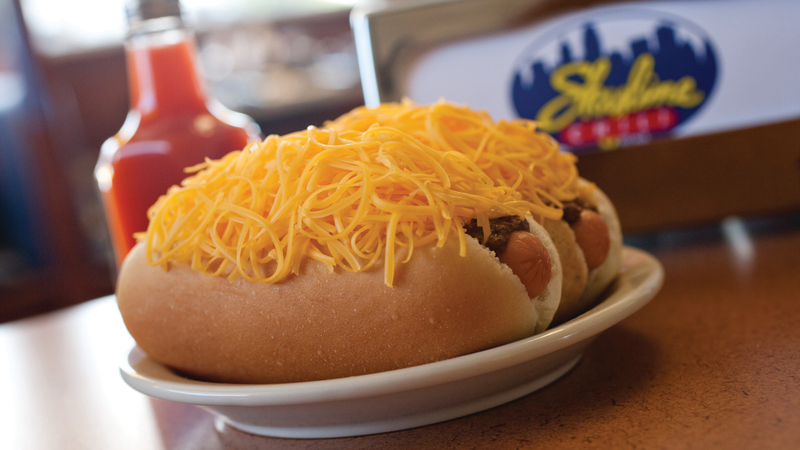 On Thursday, March 28, Skyline Chili is offering Cheese Coney’s with a purchase of a beverage. This is all in celebration for Skyline’s 70th anniversary and the Cincinnati Reds 150 anniversary. 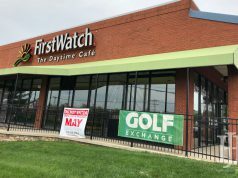 The promotion will last all day at participating locations, which includes the location on Richmond Road in Lexington, KY.